Ducktales: Destination Adventure Coming to DVD! Exciting news! After leaving the Paladins and seeking to help elsewhere, Keith may finally be back with the Voltron force! Or so the Trailer hints. I mean, Keith could be there for only a second, and literally just to say, “Hey, war is coming”, but it is nice to see him enter and give Lance a hard time. So “Hey everybody, Keith’s back!”, when DreamWorks Voltron Legendary Defender returns to Netflix Friday, June 15th with seven all-new episodes! Along with Keith’s possible return, we have !he Paladins primed and ready to face their biggest challenge. Suspicious of Lotor’s alliance with Voltron, Galra oppressors continue to invade and conquer vulnerable planets throughout the universe. A hyper-focused Team Voltron feels the need to liberate helpless planets and begins a massive campaign to save millions of lives. But after the Paladins uncover some troubling information, they must engage in their most epic battle yet. Check out the Trailer and stills from the all new season below. 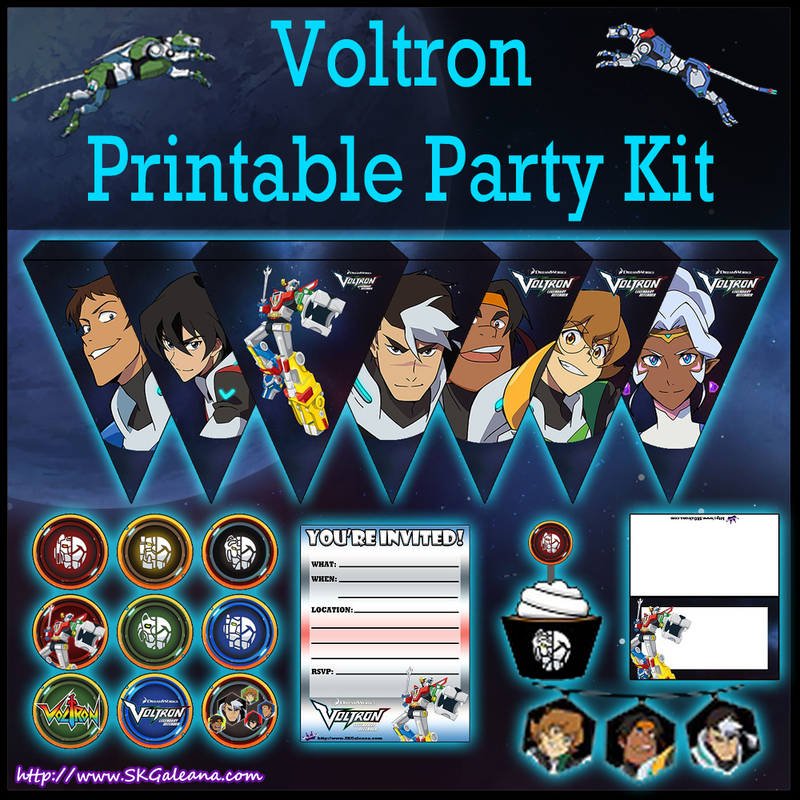 Check out some of the great printables for Voltron Legendary Defender on my blog by clicking the image below. You can find a party kit, crafts, and several activities!